B&C 18PZB100. Unassembled Recone kit. 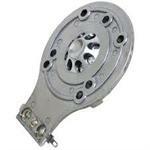 Home > Recone Kits > B&C 18PZB100. Unassembled Recone kit. 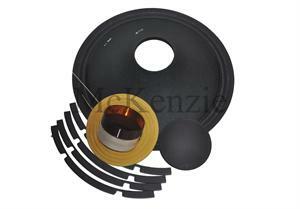 B&C 18PZB100 unassembled recone kit .This kit includes, cone,inside/out voice coil, double spider with silicone, dust cap,gaskets and tinsel leads.